Solutions Review recently had the chance to sit down with the director of product marketing at Zerto, Caroline Seymour, in our Boston studio to discuss the growing field of IT resilience. 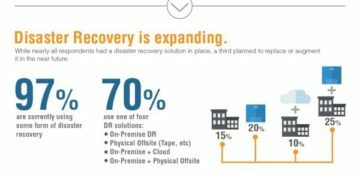 In this 17 minute interview, Seymour outlines the role digital transformation plays in the increased need for resilience, the challenges of traditional backup and recovery, and how the cloud affects the IT resilience space. We also asked Seymour about what keeps an organization from implementing a resilience solution, Gartner’s influence on the popularity of resilience, and where Zerto fits into that space. Check out the full interview below, and subscribe to our YouTube channel for more. Looking for more? 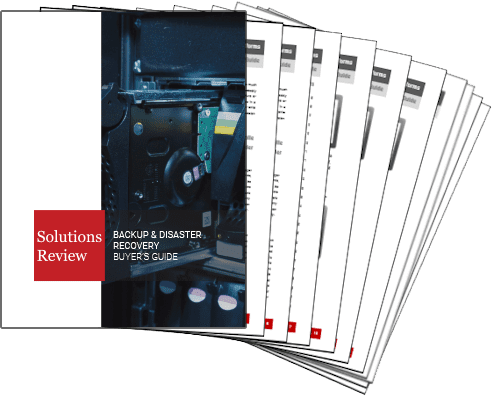 Download our Backup and Disaster Recovery Buyer’s Guide or our Disaster Recovery as a Service Buyer’s Guide for free to compare the top products available on the market with full-page vendor profiles. The guides also include a market overview, as well as questions to ask before purchasing. 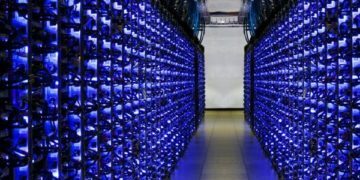 It’s the best resource for anyone looking to find the right backup and disaster recovery or DRaaS solution for their organization, or for those looking to replace an existing one. Don’t forget to follow us on LinkedIn and Twitter for more updates in the backup and disaster recovery space!